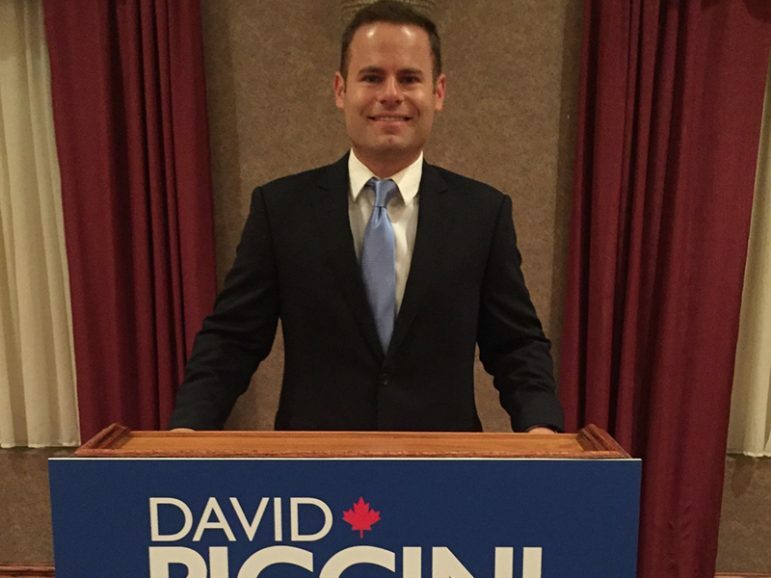 Northumberland-Peterborough South PC candidate David Piccini gives his perspective on the sudden departure of party leader Patrick Brown the day after his resignation in the face of allegations related to sexual harassment. The number of deaths due to fentanyl has quadrupled, while the number of calls to police has doubled in the past year, Chief Kai Liu said during an interview on Consider This Live. These are just calls where the police respond, he added.